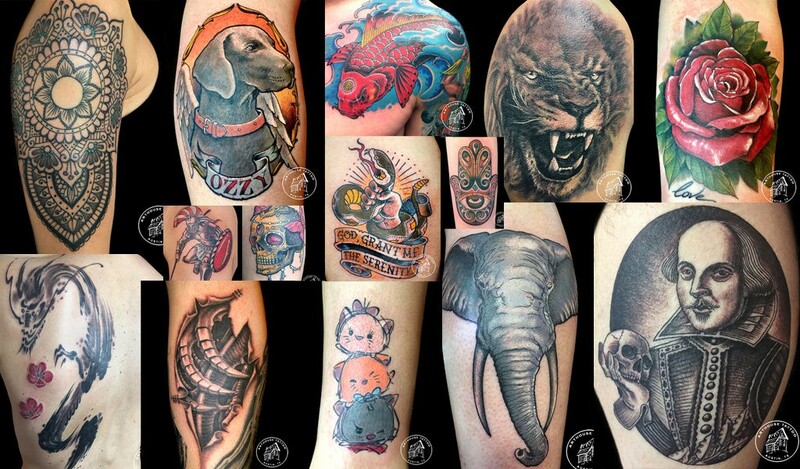 At ArtHouse Tattoo, we are passionate about our craft and our clients. We see tattoos as an art form, and tattooers as artists. Being trusted to permanently decorate someone’s skin with ink shouldn’t be treated as a task, but rather as a privilege and an honor that always need to be carried out with patience, respect, kindness and enthusiasm. We love sharing knowledge and 20+ years of experience with our clients, because we believe that an educated decision needs to be backed up by the wealth of information on the matter. 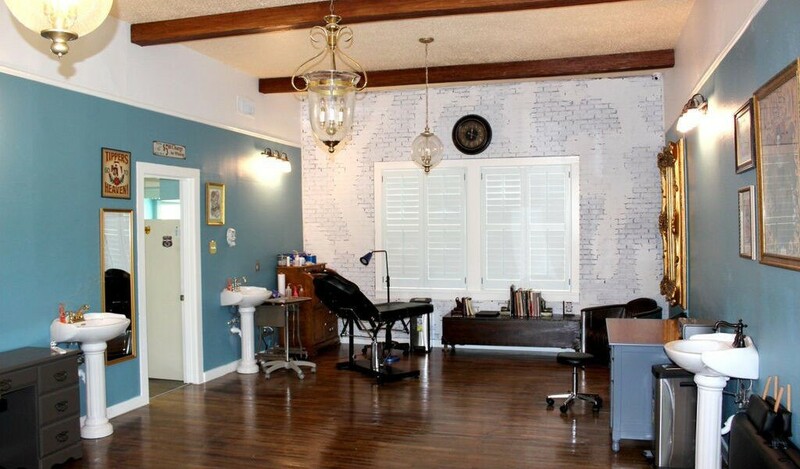 I will never go anywhere else for a tattoo or piercing ever again. Mike not only does a great job, but he’s very professional, his shop is clean, spacious, and has a very calm and relaxing atmosphere!